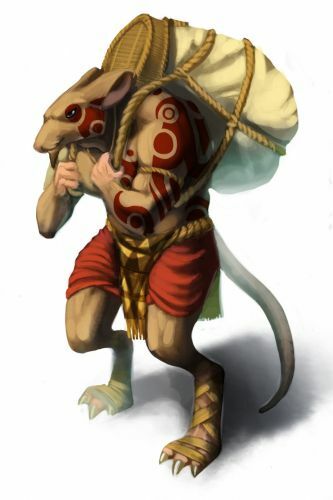 The Grunt Mouse is a breed of mouse found in the Tribal Isles region. They are known to drop Delicious stone in Derr Dunes. The strongest mouse of the Derr Tribe, this mammoth gathers supplies and easily carries them back to the village. The Grunt mouse possesses a keen work ethic, proudly shouting "I AM GET ITEMS!" as they enter the village, eager to return to the jungle to gather more. Grunt mice have no specific preference for any kind of cheese. This page was last edited on 9 April 2017, at 00:38.